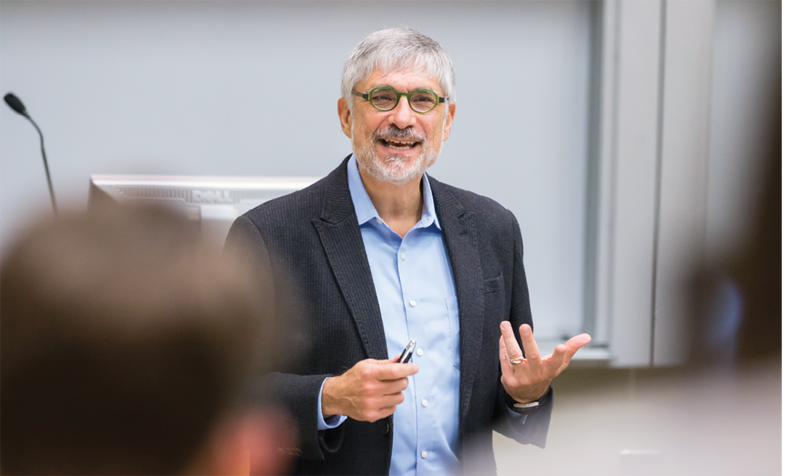 Vanderbilt’s finance and business economics faculty have deep roots among the best minds in international policy, and they continue to carry the torch today, fully grounded in theory and deeply connected to the dealings of everyday business. Just five years after the Vanderbilt Owen Graduate School of Management opened its doors, acting dean James V. Davis hired a former U.S. Federal Reserve Board governor and widely respected expert on monetary policy named J. Dewey Daane. Though Daane, who died in January 2017 at the age of 99, came to Nashville with the intention of splitting his (43-year) retirement between Vanderbilt and Commerce Union Bank, his presence immediately helped establish the new business school’s reputation in Washington policy circles. Today, those connections remain strong as several current members of the Vanderbilt business school’s faculty have served in top roles for agencies like the Federal Trade Commission, the Securities and Exchange Commission and the Federal Reserve. In addition to informing their academic research, students, alumni and private industry alike all benefit from these faculty members’ policy expertise. 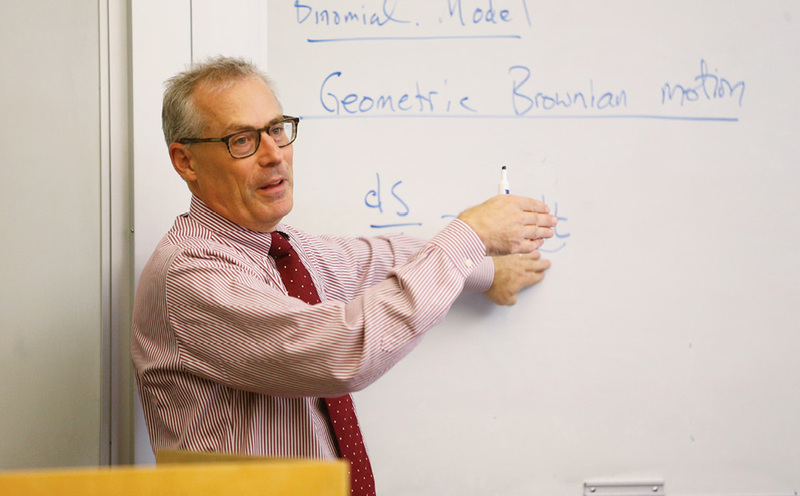 When Craig Lewis, Madison S. Wigginton Professor of Finance, was tapped to become the chief economist at the Securities and Exchange Commission in 2011, he was also assigned another task: Create a new identity for the Division of Economic and Risk Analysis (formerly known as the Division of Risk, Strategy and Financial Innovation) that would fully embrace the potential for academic-style research to inform policymaking and enhance the SEC’s investor protection mandate. 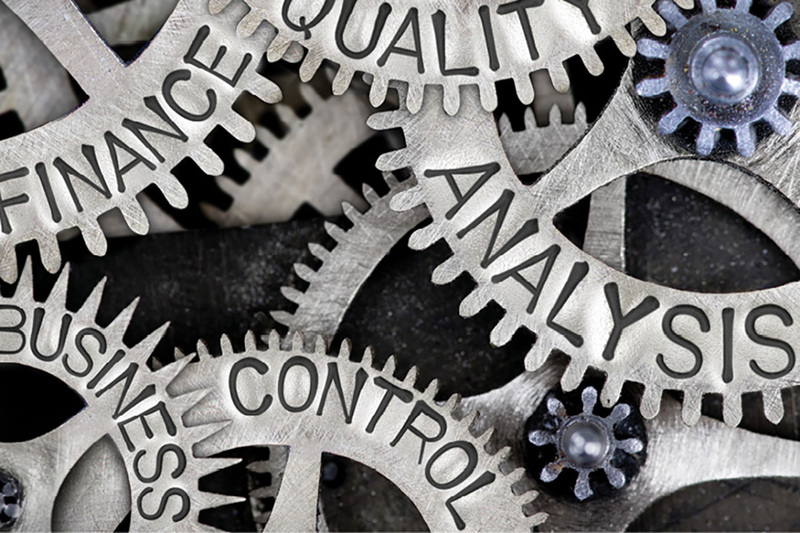 One transformational example is the enhanced role of data analytics to detect anomalous behavior by SEC registrants and filers. In accepting the position with the SEC, Lewis saw an opportunity to translate his research interests into policy progress. He went into the job with an inkling that the data analytic tools that he and other researchers used could be adapted to spot “cooked books” and other signs of securities law violations. During his three-year stint at the SEC, he and his research colleagues developed an arsenal of smarter weapons for combating securities fraud. These include models that draw on hedge fund performance data to flag suspicious activity, quantitative analytic tools that identify anomalous financial reports, and even text analytic tools that parse the language of disclosure documents for telltale signs of fraud. This novel approach has drawn praise from peers. An analysis in the CPA Journal described the work as initiating “a new era for the detection of accounting fraud and improper disclosure.” In short, the tools developed during Lewis’ time at the SEC allow regulators to catch more bad guys sooner, reducing risk in the market. Since returning to Vanderbilt in 2014, Lewis says his time at the SEC—and the connections made there—continue to guide his research interests. “You just learn a ton at a place like the SEC,” he says. 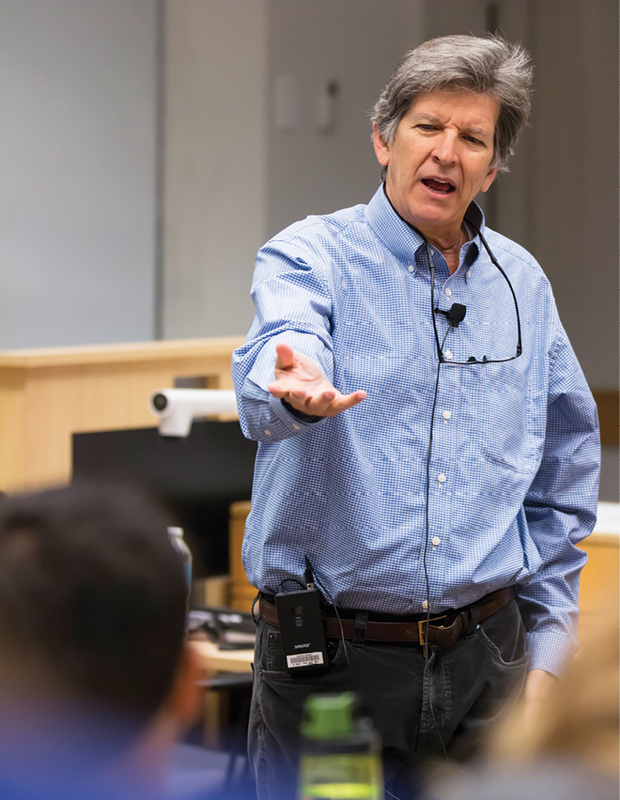 Froeb’s research approach took root during the eight years he spent at the U.S. Department of Justice, beginning in 1986, where he served as one of the many economists tasked with reviewing mergers for their potential anticompetitive effects. But he was one of the first to develop tractable models that could predict how mergers would affect prices. Froeb’s models gave regulators a new method for analyzing mergers—one that soon became very popular. “After I left the DOJ for Vanderbilt,” Froeb explains, “people just started calling me asking, ‘Will you analyze this merger for us?’” And he often did. His models played a role in a variety of blockbuster mergers, from L’Oréal’s acquisition of Maybelline to Carnival’s purchase of Princess Cruises. 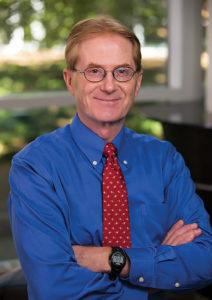 When Froeb took a leave from Vanderbilt in 2003 to serve as the director of the Bureau of Economics for the FTC, he was tasked with developing guidelines for the agency’s now-frequent use of the merger models that he had helped develop. Cohen’s extensive experience includes roles as an economist at the Environmental Protection Agency, the FTC and the U.S. Sentencing Commission. In 2008, he was named vice president for research at Resources for the Future, a nonpartisan research institute focused on energy and environmental policy and staffed by Ph.D. economists. Cohen describes RFF as being “heavily involved in the economic analysis of proposed laws and regulations, and looking toward emerging issues and how we might go about tackling them.” For example, Cohen led a research team at RFF that advised the National Commission on the BP Deepwater Horizon Oil Spill and Offshore Drilling. He returned to Vanderbilt in 2011 and continues his work at RFF as one of the organization’s research fellows. Cohen says his scholarly research is often informed by his policy work, and vice versa. For instance, a recurring topic in Cohen’s scholarly work involves looking at “ways in which businesses take on what traditionally look like government roles when it is in their interest to do so.” One line of research in this area explores the extent to which disclosure requirements can prompt businesses to engage in a desired conduct, such as reducing emissions, more efficiently than direct regulation would. He traces his interest in this area back to his time at the EPA, where he observed, firsthand, the limits of conventional regulation.